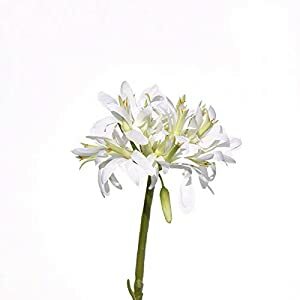 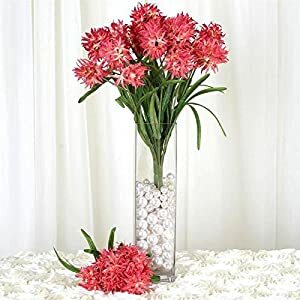 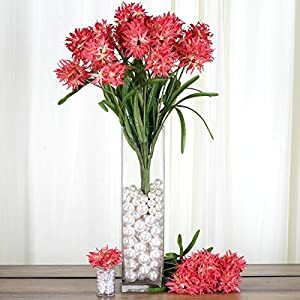 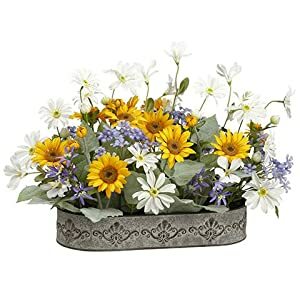 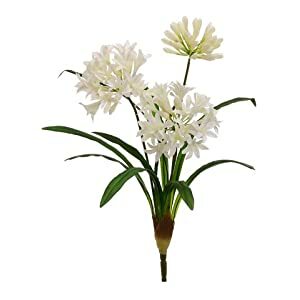 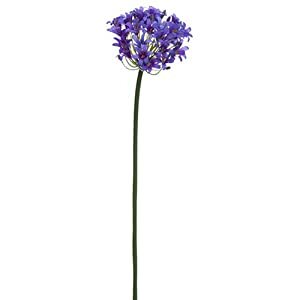 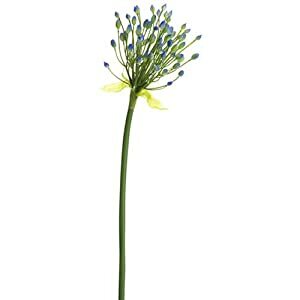 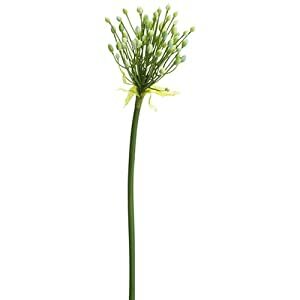 Artificial agapanthus flower – if you are looking for hassle free, versatile and gorgeous silk flowers – well try this array of silk artificial Agapanthus blooms that will be ideal for making a beautiful floral centerpiece arrangement plus flower features. 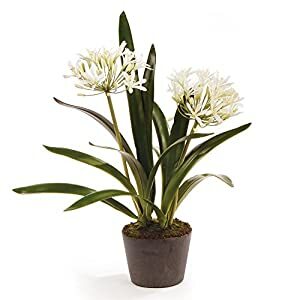 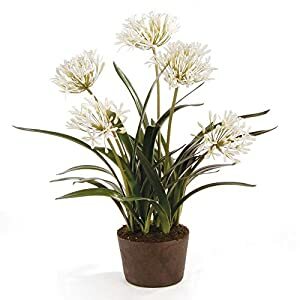 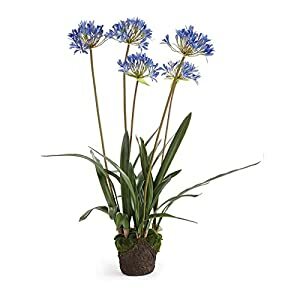 They are an excellent method of getting summertime within ones apartments rooms – well our fauxs agapanthus blooms really will be a pleasure to have and enjoy. 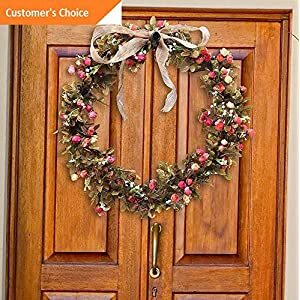 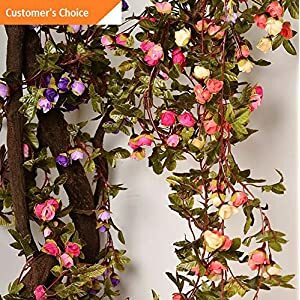 Not only you and your family but also visitors will enjoy and be impressed with the quality and color. 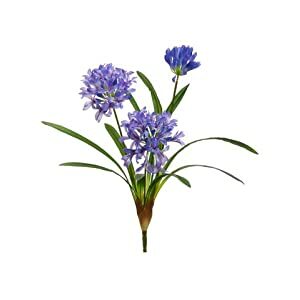 You can easily buy ones silk agapanthus right here and now – you can make use of on their own or perhaps a couple of these in an arrangement using additional kinds of blooms. 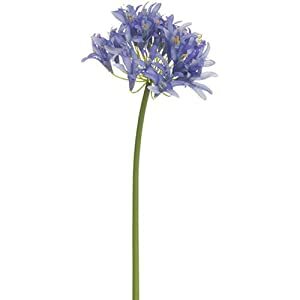 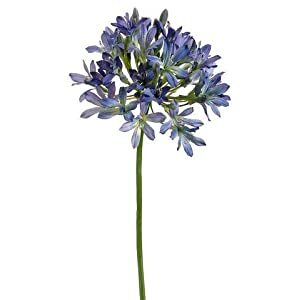 You will certainly find that every faux agapanthus flower does brighten your living areas. 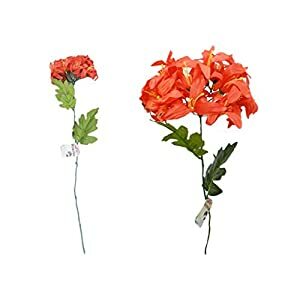 Silkyflowerstore has the quality, great pricing and fast deliver. 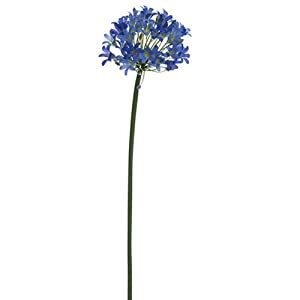 Please buy with confidence here!